A while ago, I was counseling a senior executive of a government bureau who was two years into shaping his agency to be more customer and results-centered. He rebuilt his 200-person group, propelled key actions, coached his staff on changing mindsets, and settled on some challenging personnel decisions. At about the same time these efforts were beginning to reveal positive outcomes, a new governor was named. His main goal? To shape my client’s agency to be more customer- and results-centered! What could this senior leader say? "That’s what we’re already doing" would have appeared defensive and resistant. He basically sat passively as his new manager laid out plans for stirring things up. Change management can be tedious and challenging, but it is a well-trodden path. Many analysts have created useful models to manage change in different respects; this article touches upon Kurt Lewin’s famous change model and presents insights about actionable changes. 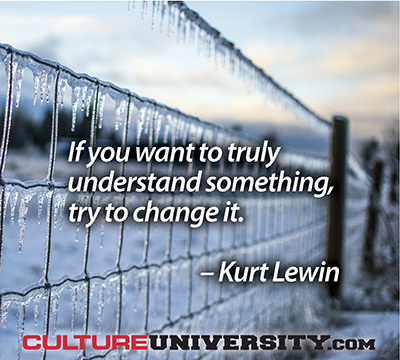 Kurt Lewin was a German-American psychologist who served as a professor in US universities before becoming a director at Massachusetts Institute of Technology (MIT). In the 1940s, Lewin proposed his Change Management Model that presented how organizations adapt and deal with change. A scan of the literature, the internet and my interviews with a number of governance practitioners has revealed that when selecting and developing board directors – profit or non-profit, the focus is very much on what they know, who they know, and what they’ve done. Perhaps, given the awesome responsibilities of 21st century directors (both profits and non-profits), with business having a key role in overcoming probable mega-disasters in society, the environment and the economy; the focus should at least be equally on their character virtues, an other- orientation (not self-serving), and purpose. 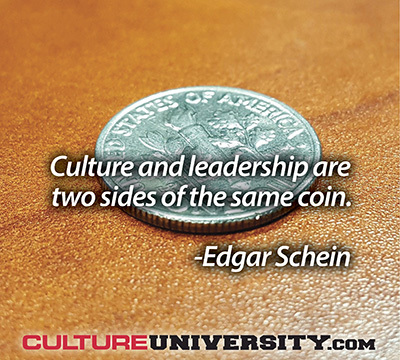 The interest in culture continues to grow but this growth comes with a proliferation of over-simplified and incorrect information about culture and culture change. 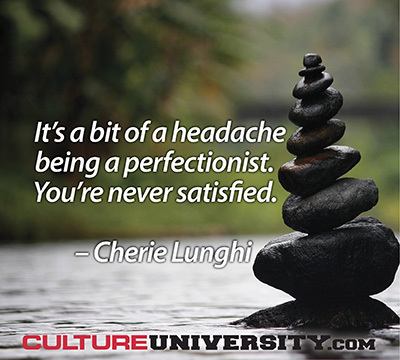 Culture University was launched in 2014 to cut through this misinformation and it’s grown to be a great resource for leaders and change agents (this is post #191). Five new posts garnered the highest traffic in 2017 and my personal top insight from each post is captured in the list below. 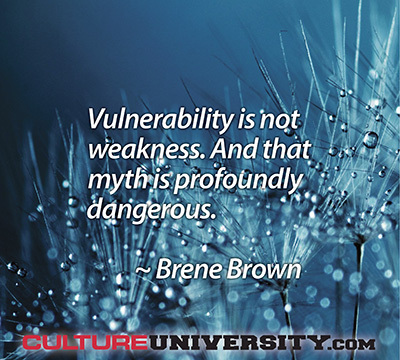 Personal vulnerability is considered a liability for leaders. Conventional wisdom holds that it is difficult to lead or negotiate or make demands from a position of perceived weakness. In business, vulnerability is generally seen as weakness. Recent headlines scream for business to avoid vulnerability or suffer the consequences: “30% of Auto Parts Retailers’ Business Is Vulnerable to Amazon,” “Five Industries Most Vulnerable to Digital Disruption,” “Apple Users Are Also Vulnerable to WannaCry-Type Attacks.” Having a strategy or a model or a position that is susceptible to attack is the last thing investors, executives, and employees want.